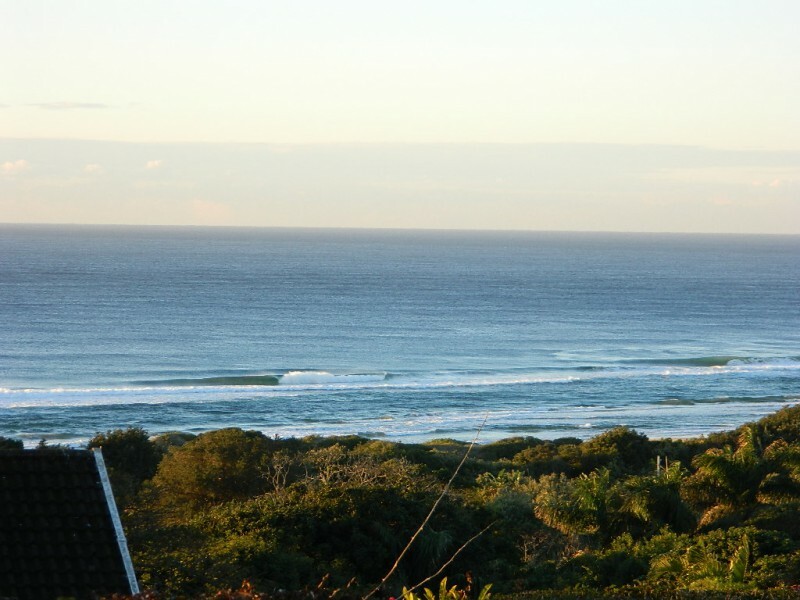 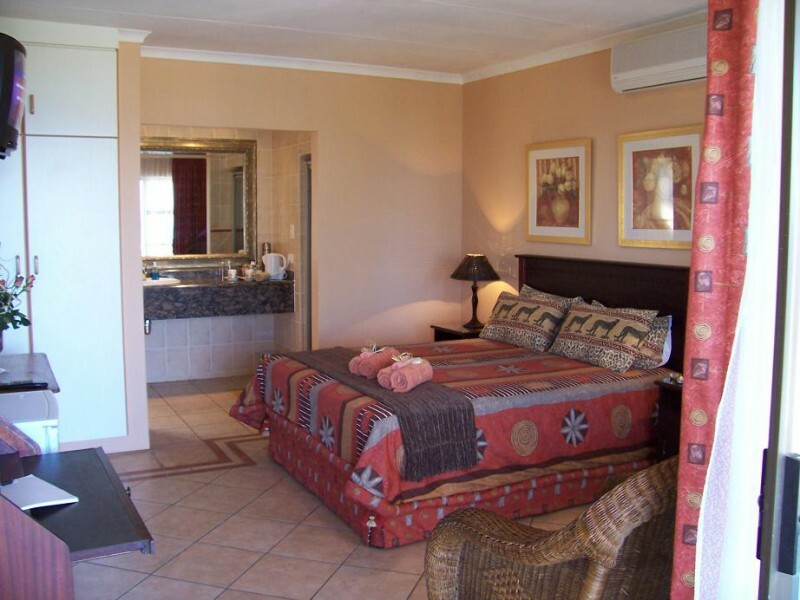 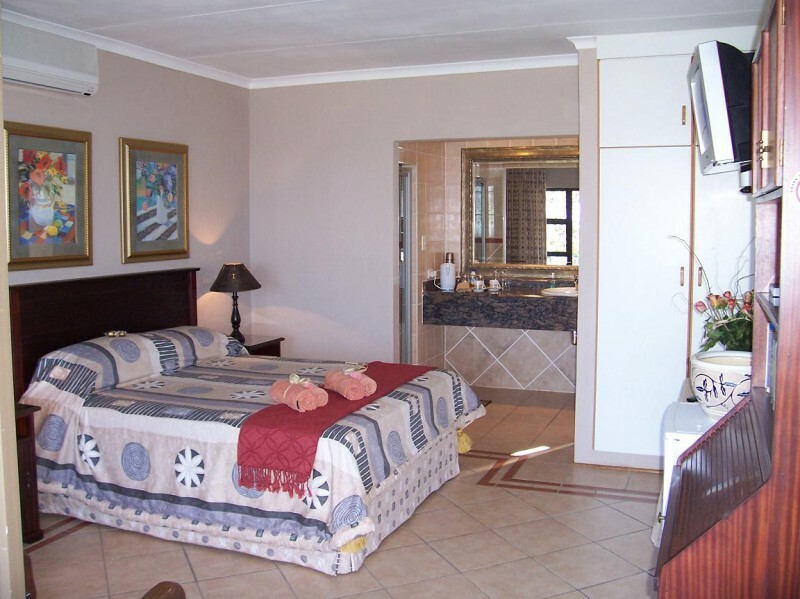 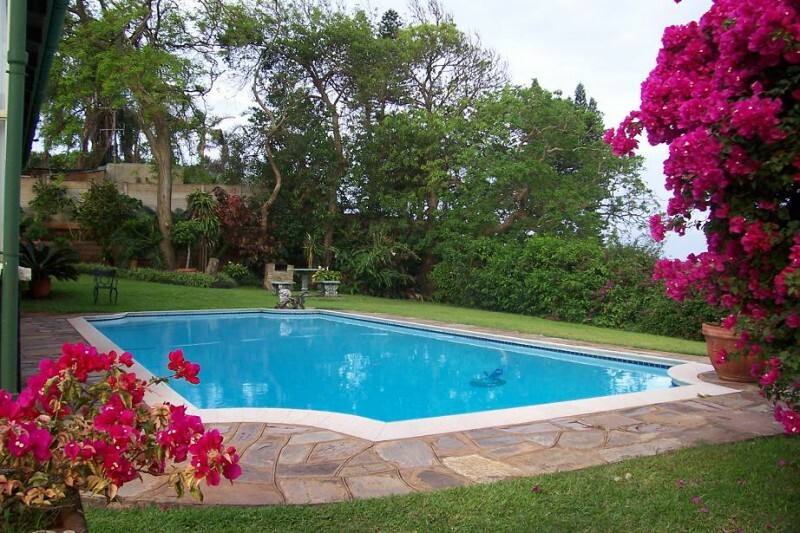 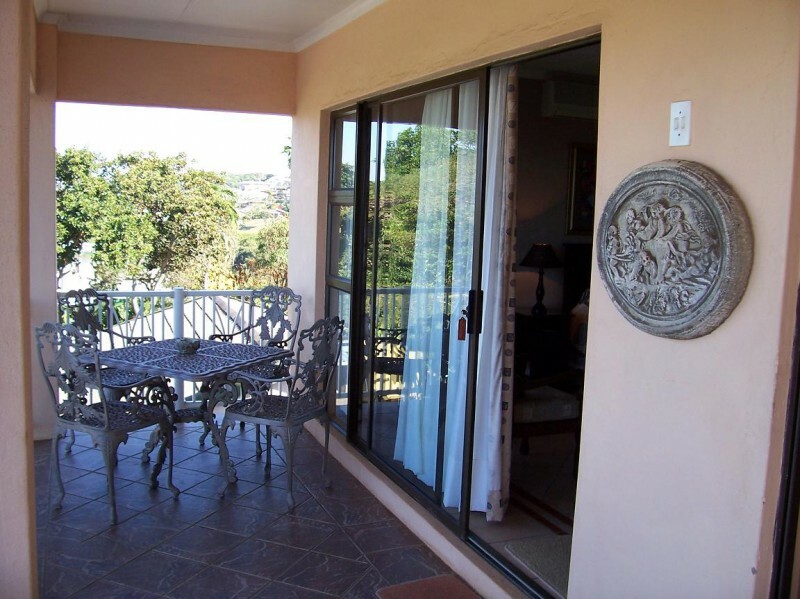 Birdcage Bed & Breakfast is situated on the KwaZulu-Natal South Coast, 15 minutes drive to Durban International Airport, 30 minutes to Durban City and 15 minutes to Scottburgh, and only a stones throw from Aliwal Shoal-S.A’s premier dive destination. 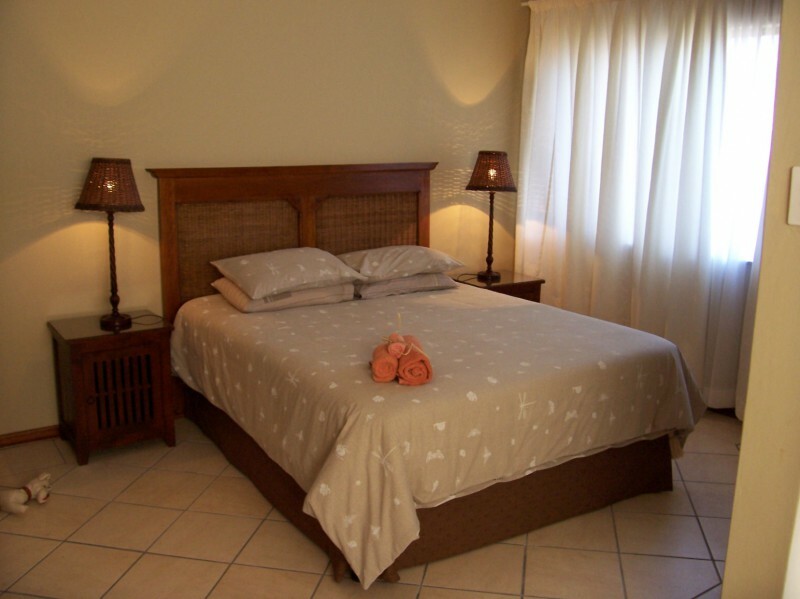 Situated in a quiet Cul de Sac; offering 3 stylishly decorated double en suite rooms with separate entrances. 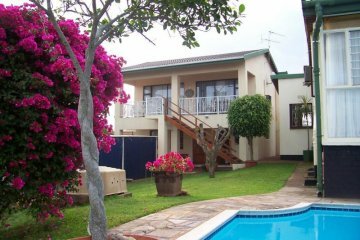 Making this a highly sought after stop over for the corporate market and holiday guests who value privacy, comfort and relaxation.